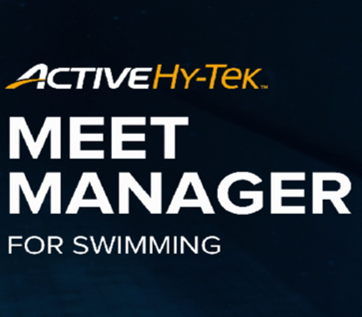 This site is designed for Wisconsin and Northern Michigan YMCA Swimming. 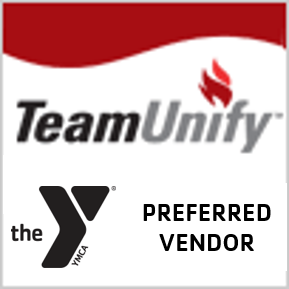 We are a league of competitive YMCA swim teams in Western Pennsylvania. The purpose of the league is to promote swimming competition and the values of the YMCA. The league meets twice a year to review league membership, league rules and to determine the meet schedule. The Chesapeake & Potomac (C&P) Swim League (CPSL) is a YMCA winter swim league comprised of 18 YMCA swim teams (14 from Maryland, 3 from Delaware, and 1 from Virginia). The Southwest Ohio YMCA Swim League is comprised of YMCA swim teams from the Southwestern Ohio, and Northern Kentucky. The SEO/WV YMCA League is a competitive swim league consisting of 21 teams from Southeast Ohio and West Virginia. 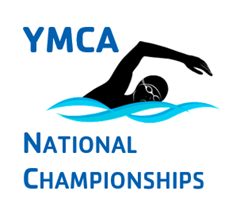 The participating teams compete in YMCA dual meets, Invitationals, SEOWV League Championships, Great Lakes Zone Championships and YMCA National Championships. This page was generated in 0.0293 seconds. Copyright© 2001-2019 YMCA Swimming. All rights reserved.